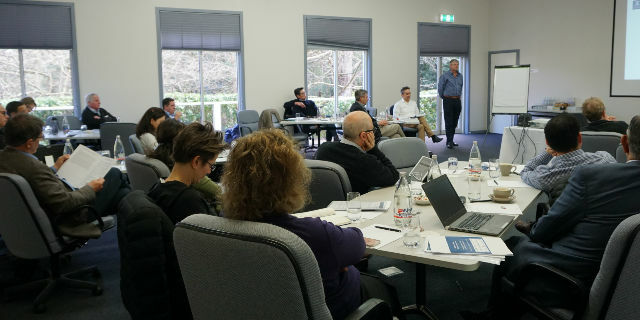 The Department of Surgery recently conducted a valuable strategy, research and innovation forum to further implement the department's stategic plan. 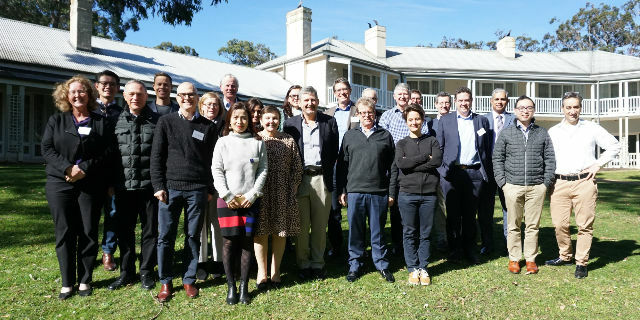 As a follow-up to our Strategic Forum held in August 2017, selected members of the Department including the Executive, academic surgeons, scientists, honorary appointments and other stakeholders convened over a two day period (9th/10th August) to report on the progress of the action items outlined for year one of the Department’s five-year strategic plan (2017-2022), and to discuss potential research topics, strategic opportunities, and identify future trends for surgical research, innovation and collaborations for the Department over the medium term . 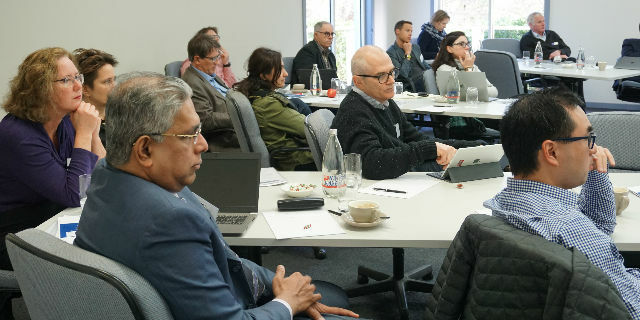 Opportunities for members to contribute to the wider discussion and involve themselves in the life of the Department will occur over future months as we analyse the results from the forum.